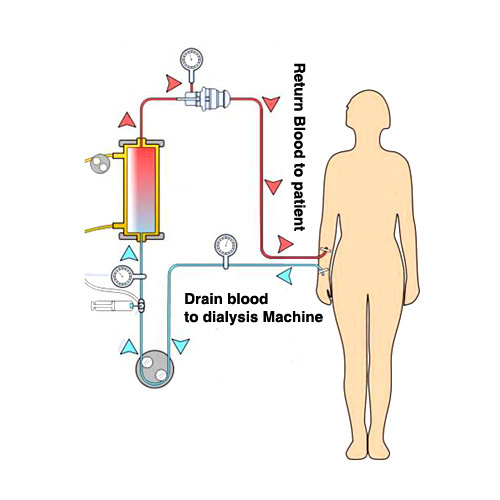 When kidneys fail to work blood has to be cleaned by a process known as "haemodialysis" (HD). In HD, blood is taken to the artificial kidney for filtration of wastes and removal of excess fluid from the body. Cleaned blood is then pumped back to the bloodstream. 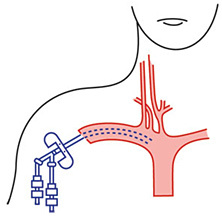 It is a passage to safely remove and return blood (vascular access) for haemodiaysis. A good access should maintain strong blood flow to provide adequate dialysis for 2 to 3 times a week. A durable access is a prerequisite for low long-term complication and good quality of life for patient with renal failure. What are the options of haemodialysis access? Most of the time renal failure is a chronic problem and requires long-term dialysis. Permanent access is therefore necessary. 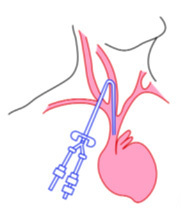 Among the two types of permanent access, arteriovenous fistula is preferred. Temporary access is good for short term dialysis or is for emergency situation before permanent access is ready for use. 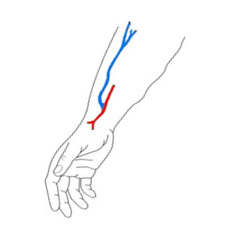 Arteriovenous grafts is formed through the indirect connection of the artery to a vein by a synthetic small flexible tube (Graft) under the skin. How to choose between the two types of permanent access? 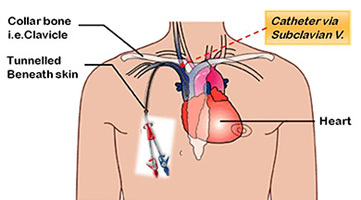 Catheters are flexible, hollow tubes which allow blood to flow in and out of your body. 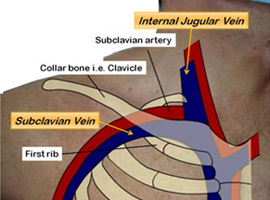 It is inserted under local anaesthesia into a "central" vein. The other end of the tubing is brought through a tunnel under the skin and used for hooking up to the dialysis machine. 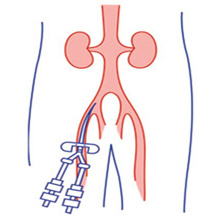 A catheter can be used right away for dialysis while waiting for a fistula or graft to mature. 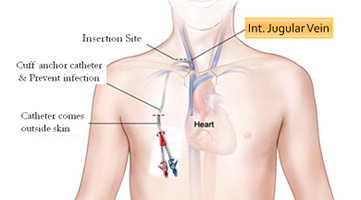 Catheters are therefore used as a temporary urgent access for a few weeks. 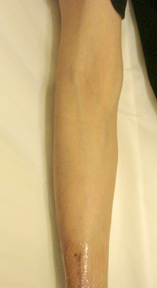 It extends outside of the body, so it is prone to infection. 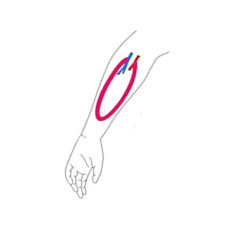 Blood flow rates are often poor, and it is hard to get enough dialysis. 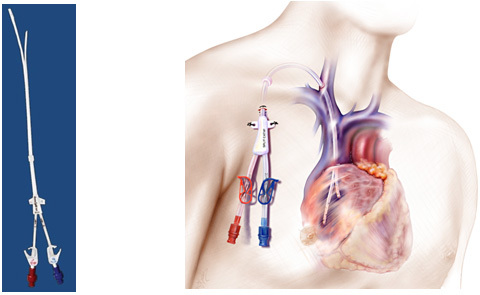 Catheters are likely to clot. 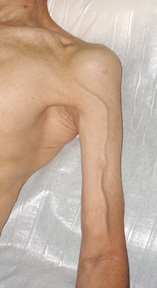 It can cause narrowing of the central vein and make the arm vessels impossible to be used for dialysis later.